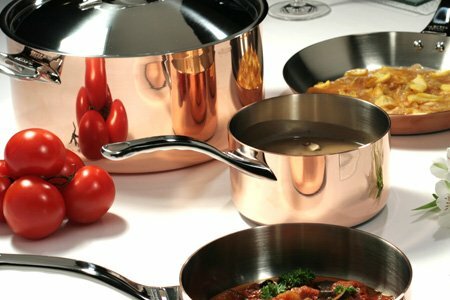 Mauviel M 30 hammered aluminium platter, made in France. 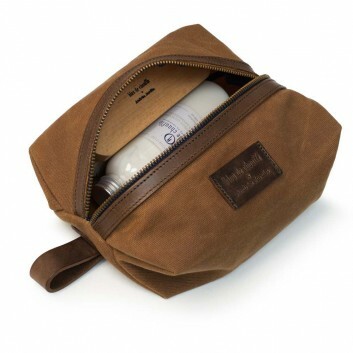 M 30 Collection by Mauviel. 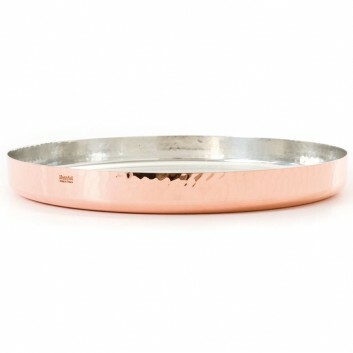 This Mauviel serving platter from the M'30 range is made of hammered copper. 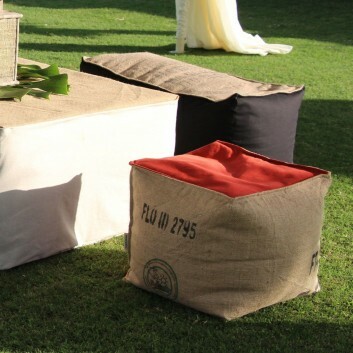 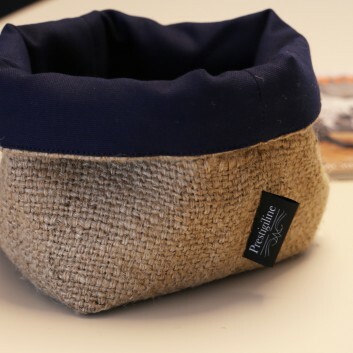 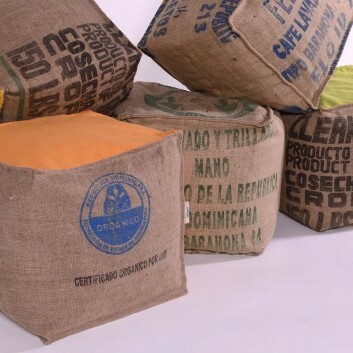 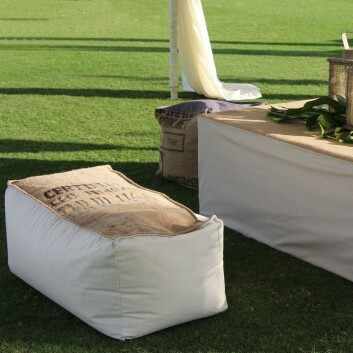 The pouf in natural jute cloth that has traveled part of the world to bring the coffee is declined in 8 colors. 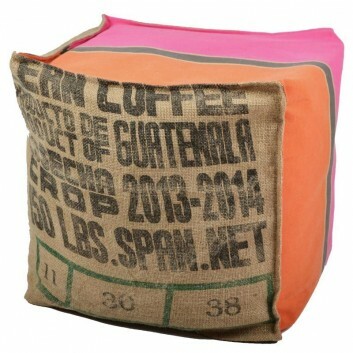 This cube-shaped pouf measures 40 cm. 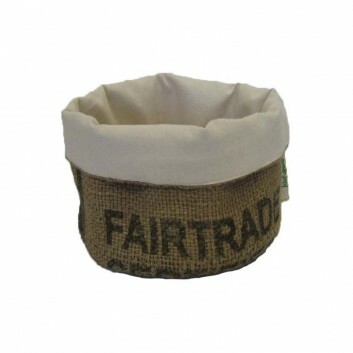 This Lilokawa jute canvas basket is made from recycled coffee bags. 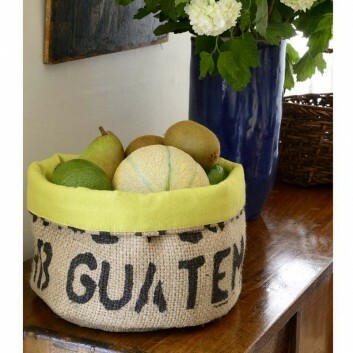 This bread or fruit basket in entirely made in France and available in a diameter of 15 or 22 cm. 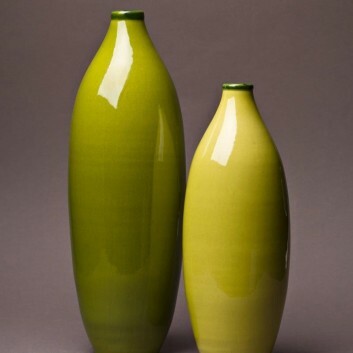 This design bottles made in France are sold by 2 : either small or medium models or medium and large models. 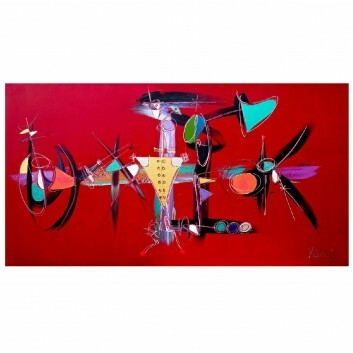 This colorful and joyful works is signed by the Catalan painter, Perrotte. 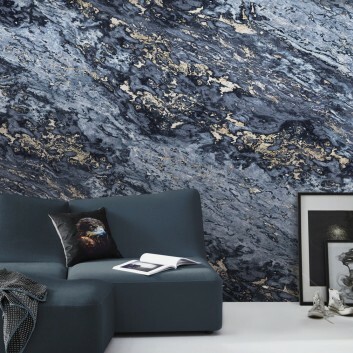 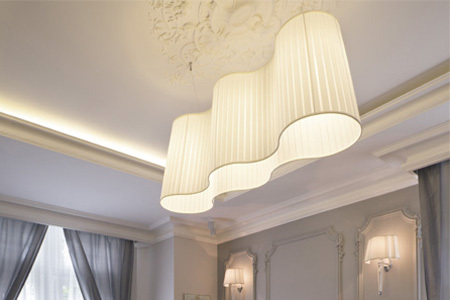 Its dimensions are 80x150 cm and this cette reproduction on plexiglass is made in France. 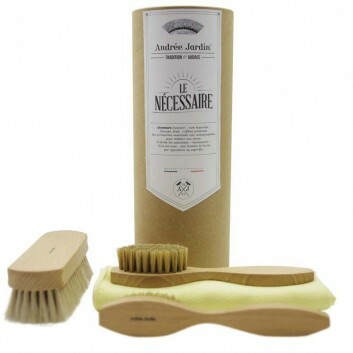 Andrée Jardin shoe brush set, made in France. 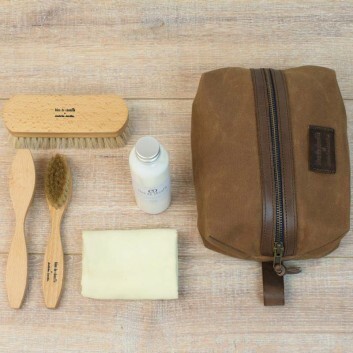 Set containing 1 shoeshine brush, 2 shoe polish brushes with white bristles and 1 microfibre cloth. 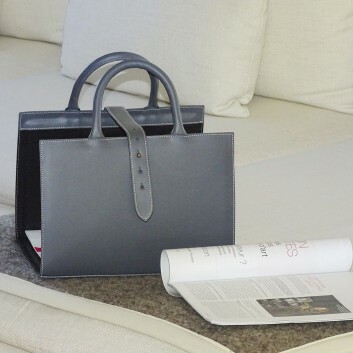 This leather magazine rack is handmade by Midipy. 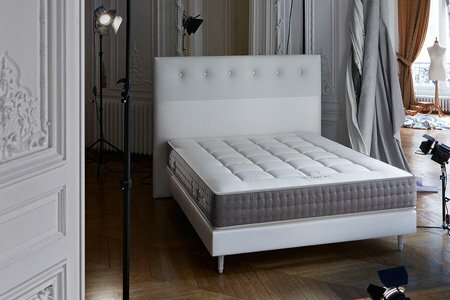 It is made in France. 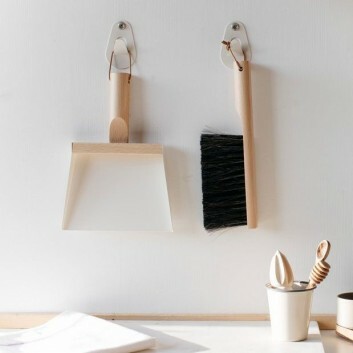 The Shovel and Brush set Mr & Mrs Clynk by Andrée Jardin. 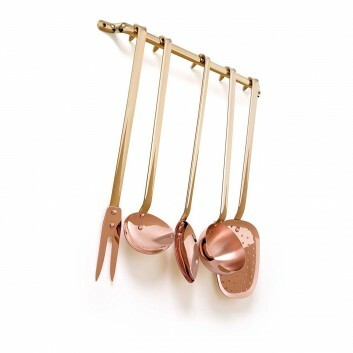 The set comes with its 2 hooks. 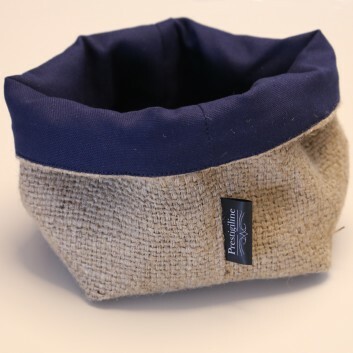 This cube-shaped pouf measures 40 cm. 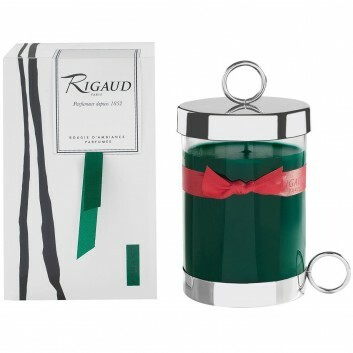 Cypres Original Candle by RIGAUD Paris. 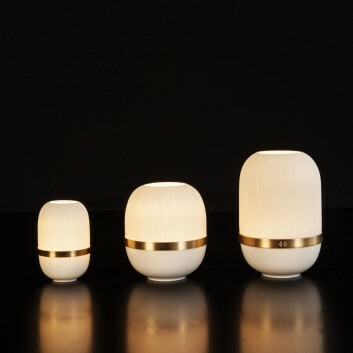 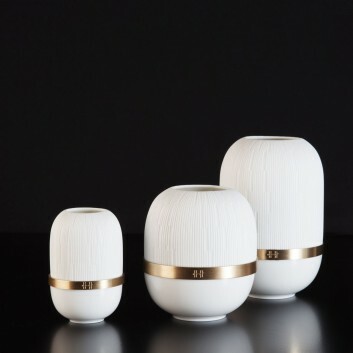 Delicate Cypres Candle by Rigaud Paris. 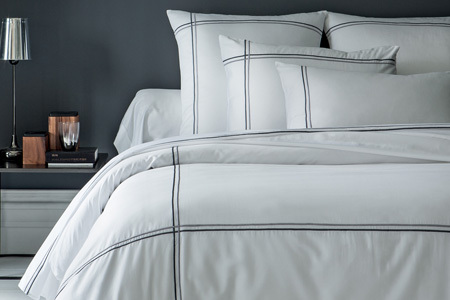 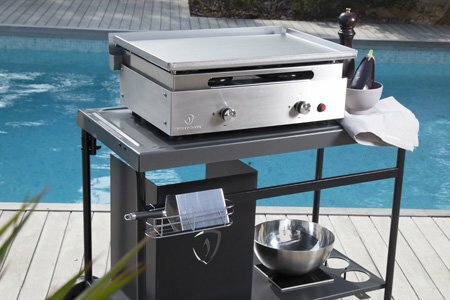 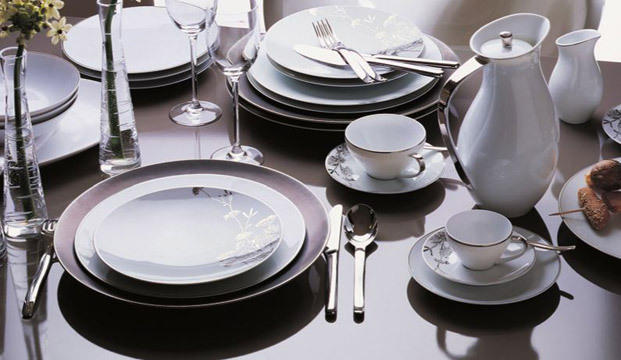 Created and Made in France by RIGAUD Paris. 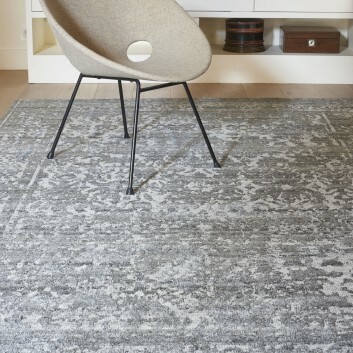 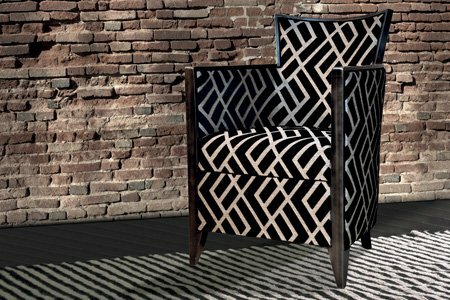 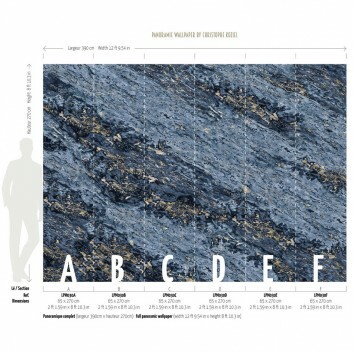 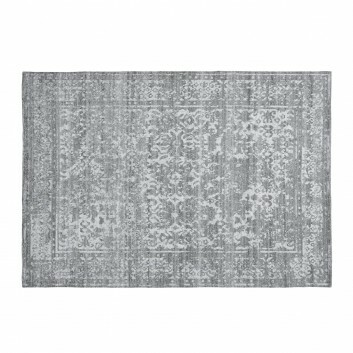 Hand-woven rug from the Heritage collection by Toulemonde Bochart. 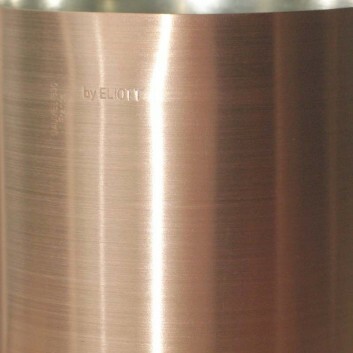 Utensil pot for kitchen items in hammered aluminium, made by Mauviel. 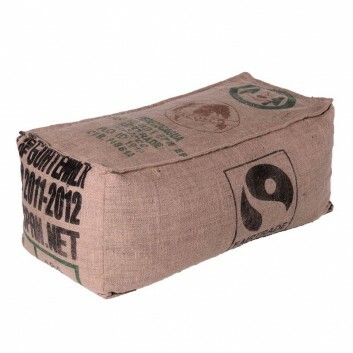 Delivery subject to the conditions below. 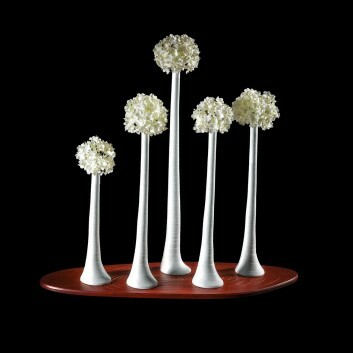 Porcelain candle jars Infini Diamant designed by Haviland. 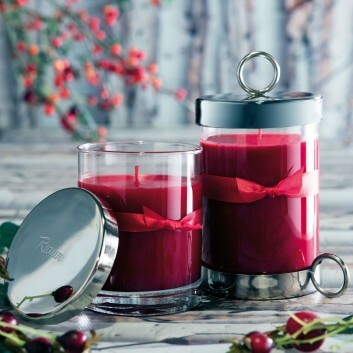 The Infini Diamant candle jar is made in Limoges (France). 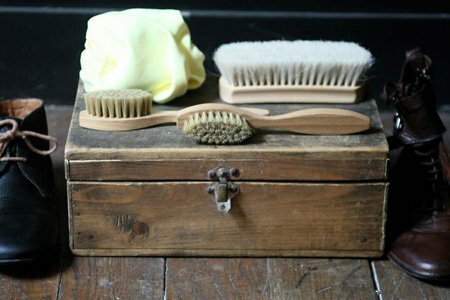 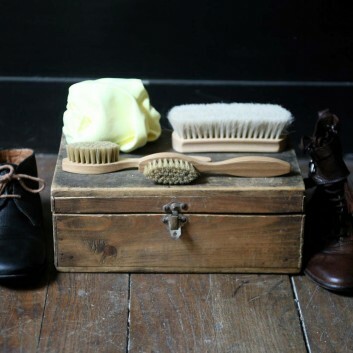 Kit for maintaining leather shoes. 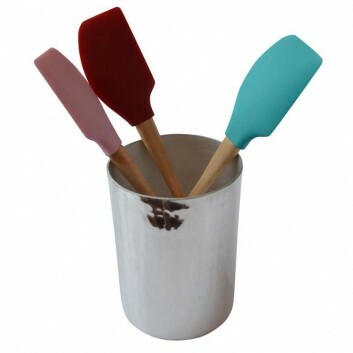 Andrée Jardin brushes, made in France, presented in a Bleu de Chauffe case. 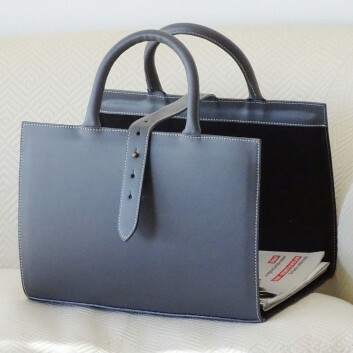 These 2 manufacturers have combined their wealth of knowledge about leather. 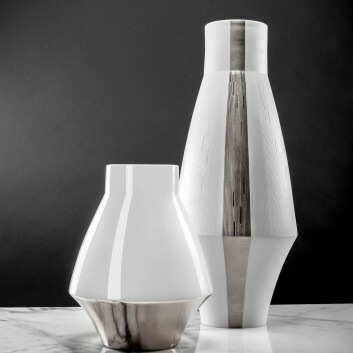 The single-flower vase of the Sugi collection is made of porcelain by Haviland. 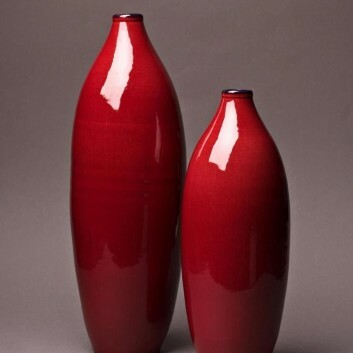 These vases are made in Limoges (France). 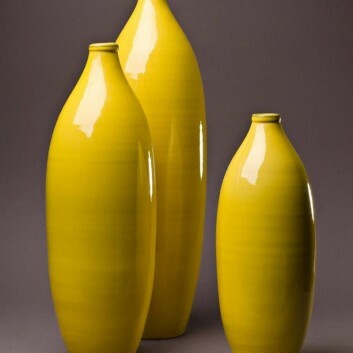 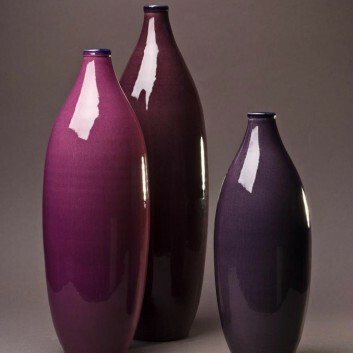 These Graphic porcelain vases are manufactured by Haviland. 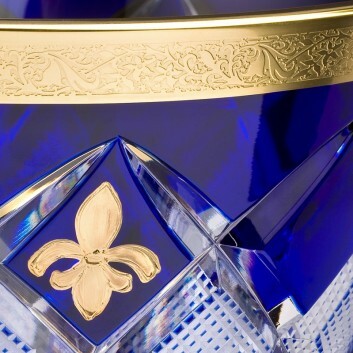 The Graphic vase is made in Limoges (France). 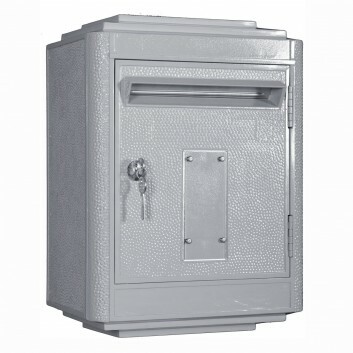 The real Post Office mailbox of the 50s made in France. 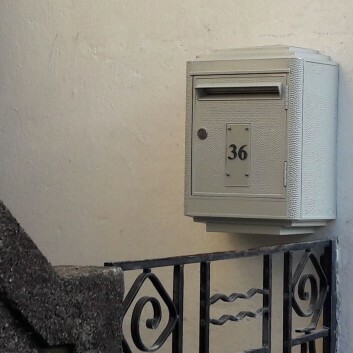 This mailbox is up to French Post Office standards. 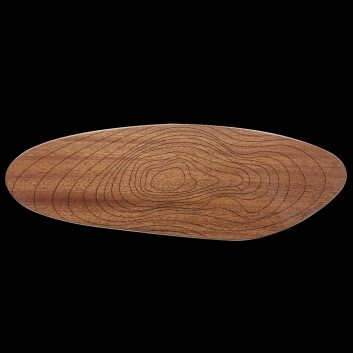 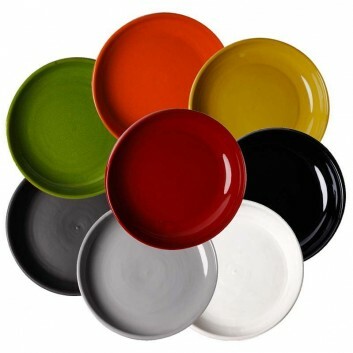 This Terafeu salad bowl is handmade in France. 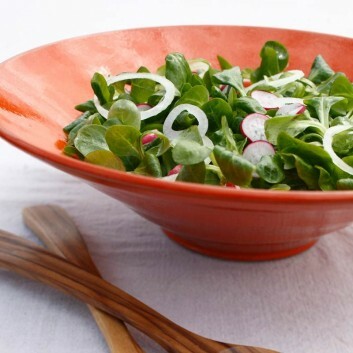 This salad bowl is 36cm in diameter. 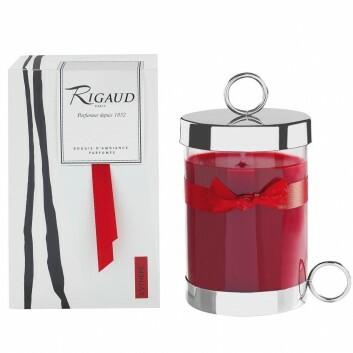 RIGAUD Paris - Gardenia Original Candle. 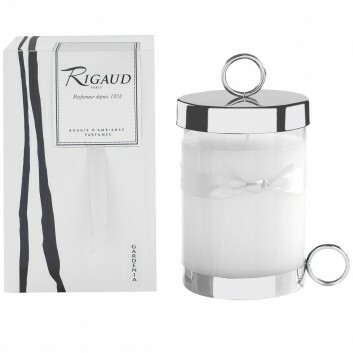 Delicate Gardenia Candle by Rigaud Paris. 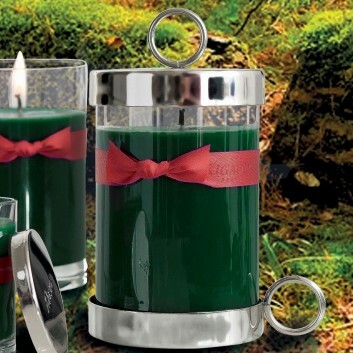 Cythère Original Candle by RIGAUD Paris. 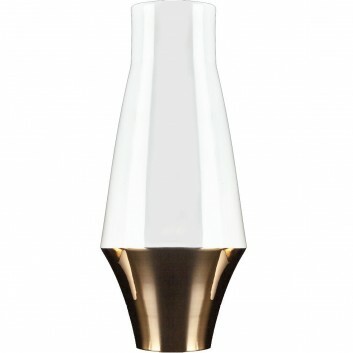 Delicate Cythère Candle by Rigaud Paris. 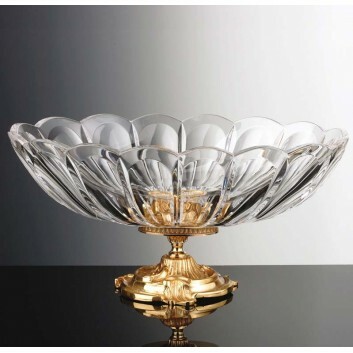 TURENNE hand-carved crystal fruit bowl. 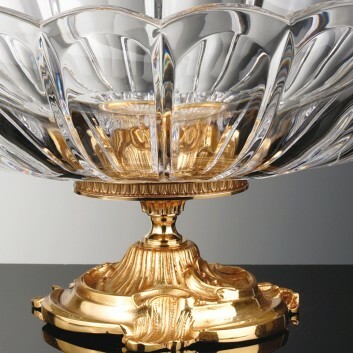 The base is gilded with fine gold. 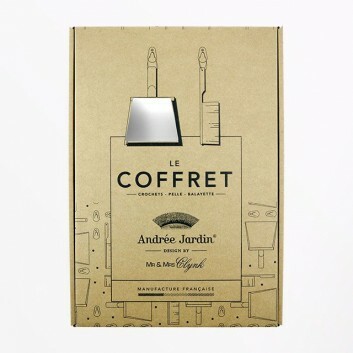 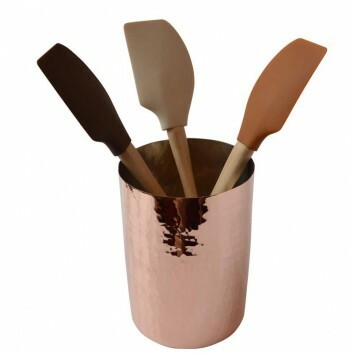 Copper utensil pot for kitchen items, with hammered or smooth finish, made by Mauviel. 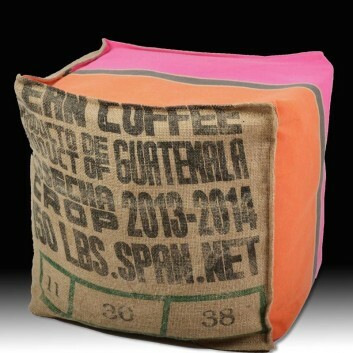 Delivery time is mentioned below. 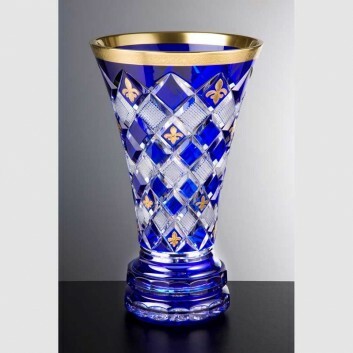 Hand-cut crystal vase made in France.